Mademoiselle Danse selected for you a wide range of Sansha clothing. Leotards, tee-shirts, pants, knitwear, and so on. 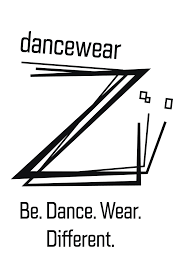 You will find everything you need to dress you for your dance class! 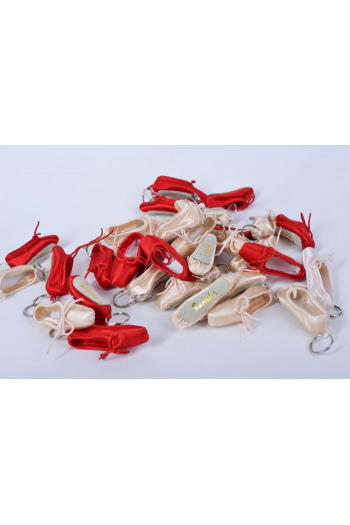 Find all models of Sansha dance wear on our website Mademoiselle Danse.